HomeBlog PostsHow to Be Happy in Your 50's and Beyond! The "2nd Act" is WAY Better! Today I was on the receiving end of the questions, and had a great time telling my story of how 2nd Act TV came to be on I Have Today with Diane Forster. The theme of today’s how: Why the 2nd half of life is the best! Diane is a frequent guest expert on 2nd Act TV with great advice and topics focused on living intentional and reinventing life after 50. 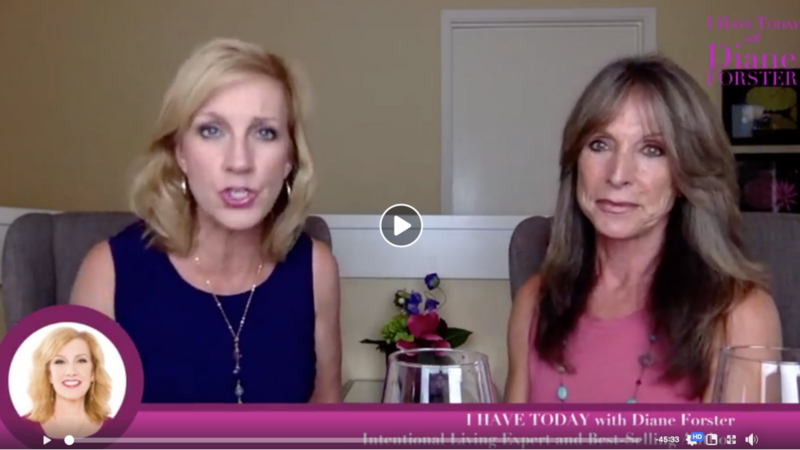 “I HAVE TODAY with Diane Forster” streams live every Wednesday at 5:30pm on FB Live.